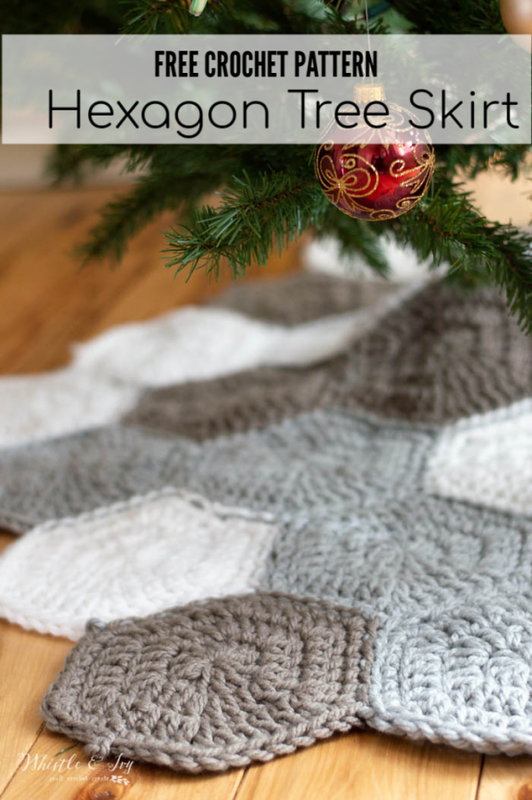 This crochet hexagon tree skirt was going to be one of my Christmas in July patterns this past summer. 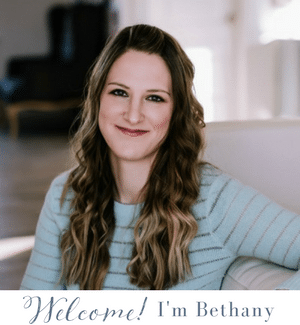 (I opted to do gift ideas instead of holiday ideas). 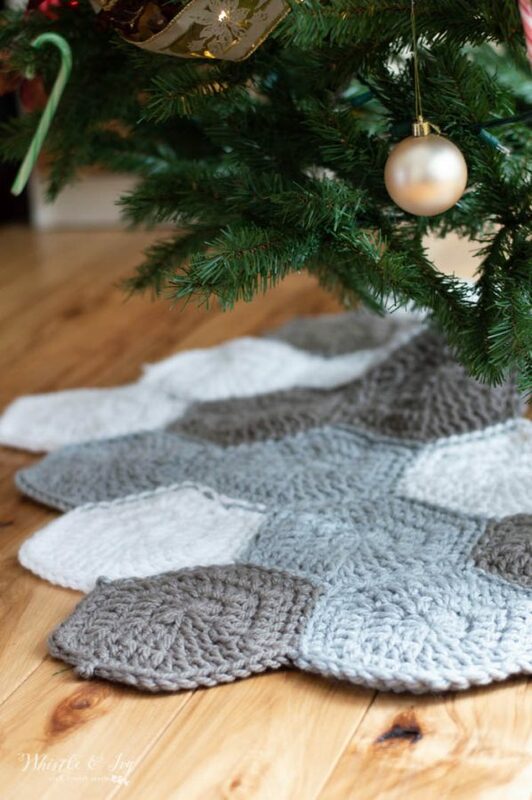 This tree skirt is a super easy project, and once you make two or three hexagons, you will memorize the pattern and whip through the rest. 1. Dc 12. Join with a sl st.
2. Ch 2. Dc in same st. *3 dc in next st. Dc in next st. * work 5 times. 3 dc in last st. (24 sts) Join with a sl st. If you would like the seam showing, lay them out with the right sides facing up. If you would like the seams hidden, lay then out with the wrong sides facing up. Thread a long length of yarn onto your plastic darning needle. Sew a running stitch, catching the back loops only on the both hexagon. 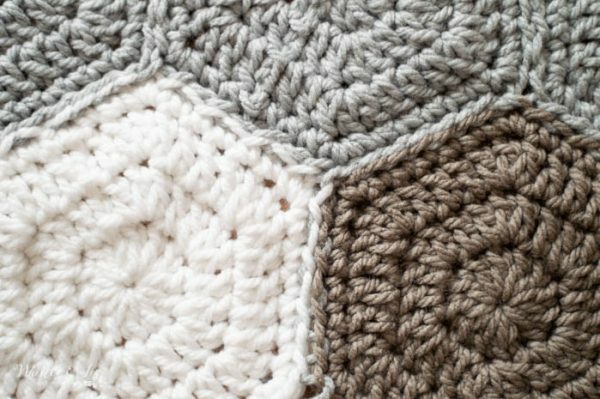 You may need to go back across some of the sewn edges, this will minimize the need to cut your yarn and start again. Be sure to leave one edge unsewn so you can wrap it around the tree once it’s up and in the stand. I tied the opening of my tree skirt together with a few lengths of yarn tied into a bow. I love this tree skirt and just started making one of my own but I feel like mine are bigger and looser than what yours look like. I was going to check the gauge but in that section there is only a very nice tutorial on how to make a gauge swatch which I didn’t know. But I don’t know what to compare it to for this pattern I was wondering if you could help me out and tell me what gauge I am striving for. Thanks! I am so sorry Olivia! 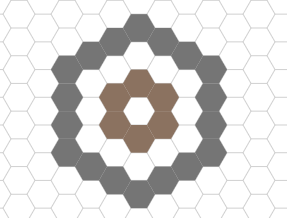 The hexagons should be about 8″ across. Thank you for this! 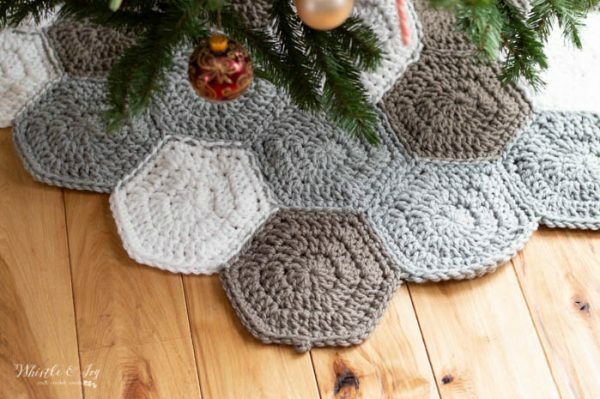 I’ve been wanting a tree skirt pattern with hexagons. I may make these for next years Christmas gifts… but definitely one for me first. You’re welcome! I am so glad you like it! I love this pattern. Thank you for sharing it with us. 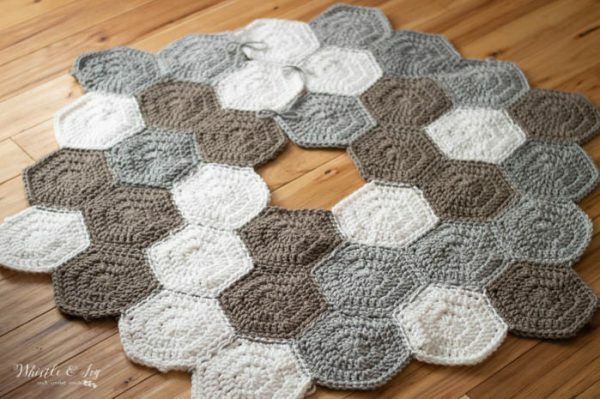 I love this pattern, I will deffiently be trying it out! 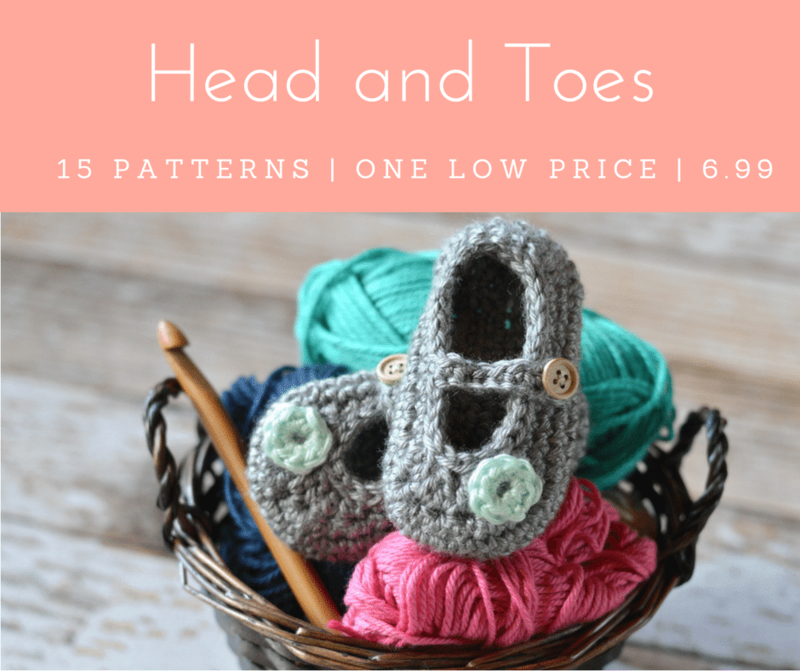 Thank you so much for the free patterns. I love the Jedi tree skirt. 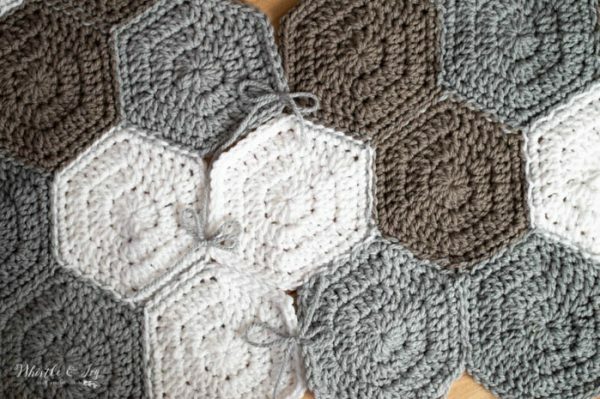 I have been doing EPP hexi’s for years, before they became popular! 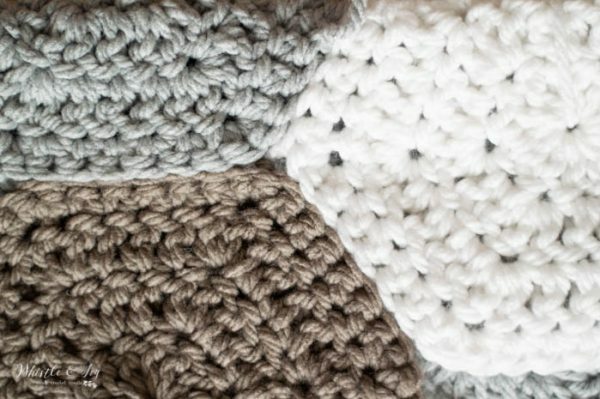 I have been crocheting since age 8. 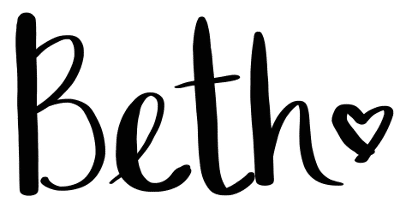 I’m 64 and still sew, crochet, quilt, etc!! Thanks again for the free patterns.